Suspicion quickly fell on al-Qaeda. The United States responded by launching the War on Terror and invading Afghanistan to depose the Taliban, which had harbored al-Qaeda. Many countries strengthened their anti-terrorism legislation and expanded the powers of law enforcement and intelligence agencies to prevent terrorist attacks. Although al-Qaeda’s leader, Osama bin Laden, initially denied any involvement, in 2004 he claimed responsibility for the attacks. Al-Qaeda and bin Laden cited U.S. support of Israel, the presence of U.S. troops in Saudi Arabia, and sanctions against Iraq as motives. After evading capture for almost a decade, Osama bin Laden was located and killed by SEAL Team Six of the U.S. Navy in May 2011. 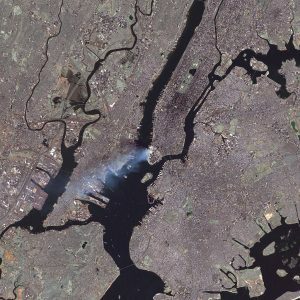 The destruction of the World Trade Center and nearby infrastructure caused serious damage to the economy of Lower Manhattan and had a significant effect on global markets, resulting in the closing of Wall Street until September 17 and the civilian airspace in the U.S. and Canada until September 13. Many closings, evacuations, and cancellations followed, out of respect or fear of further attacks. 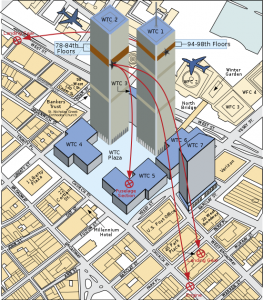 Cleanup of the World Trade Center site was completed in May 2002, and the Pentagon was repaired within a year. On November 18, 2006, construction of One World Trade Center began at the World Trade Center site. The building was officially opened on November 3, 2014. 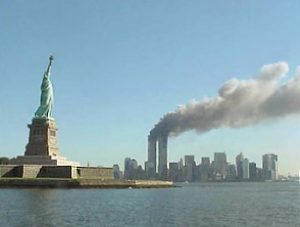 Numerous memorials have been constructed, including the National September 11 Memorial & Museum in New York City, the Pentagon Memorial in Arlington County, Virginia, and the Flight 93 National Memorial in a field in Stonycreek Township near Shanksville, Pennsylvania. 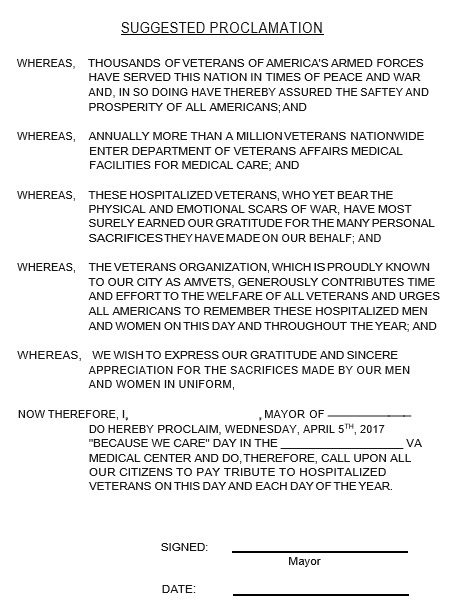 This entry was posted in Military History on September 1, 2017 by NuggetWeb Support. 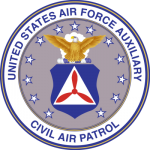 The Civil Air Patrol was conceived in the late 1930s by aviation advocate Gill Robb Wilson, who foresaw general aviation’s potential to supplement America’s military operations. 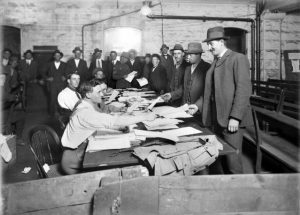 With the help of New York Mayor Fiorello H. LaGuardia, in his capacity as then-Director of the Office of Civilian Defense, CAP was created with Administrative Order 9, signed by LaGuardia on 1 December 1941 and published 8 December 1941. The Civil Air Patrol had 90 days to prove themselves to Congress. Major General John F. Curry was appointed as the first national commander. Texas oilman David Harold Byrd was a co-founder of CAP. During World War II, CAP was seen as a way to use America’s civilian aviation resources to aid the war effort instead of grounding them. The organization assumed many missions including anti-submarine patrol and warfare, border patrols, and courier services. During World War II CAP’s coastal patrol flew 24 million miles, found 173 enemy U-boats, attacked 57, hit 10 and sank two, dropping a total of 83 bombs and depth charges throughout the conflict. By the end of the war, 64 CAP members had lost their lives in the line of duty. 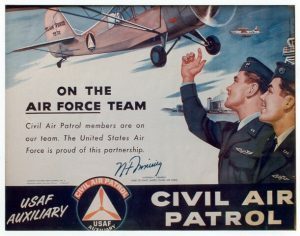 On the Team, Civil Air Patrol poster (1955) featuring an Air Force airman and a CAP cadet, with a CAP L-16 and an Air Force F-94 flying overhead. This poster features the signature of then-Chief of Staff of the United States Air Force, Gen. Nathan F. Twining. After the end of World War II, CAP became the civilian auxiliary of the United States Air Force, and its incorporating charter declared that it would never again be involved in direct combat activities, but would be of a benevolent nature. The “supervisory” USAF organization overseeing CAP has changed several times. This has included the former Continental Air Command in 1959, the former Headquarters Command, USAF in 1968, to the Air University (AU) in 1976. Following Air University’s reassignment as a subordinate command to the Air Education and Training Command (AETC) in 1993, USAF oversight of CAP has flowed from AETC at the 4-star level, to AU at the 3-star level, to AU’s Jeanne M. Holm Center for Officer Accessions and Citizen Development at the 1-star level, to a subordinate unit of 1st Air Force at the 3-star level with Civil Air Patrol-U.S. Air Force as a stand-alone unit lead at the Colonel (O-6) level. Since its incorporation charter, CAP has maintained its relationship with the USAF, and has continued its three congressionally mandated missions. 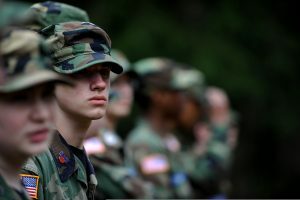 The organization condenses these mandates into three core missions, which Civil Air Patrol was chartered with by Congress in 1946: aerospace education, cadet programs and emergency services. This entry was posted in Military History and tagged AMVETS, post, 79, post 79, veterans, service members, community, AMVETS Post 79, Ladies, Auxiliary, Ladies Auxiliary, sons of amvets, sons, amvet, bremer, bremer county, Iowa, Iowa AMVETS Post 79, Waverly Iowa, AMVETS Club, waverly amvets, waverly vets, waverly veterans, waverly amvets post 79, waverly area veterans, WAVP, AMVETS Auxiliary, Waverly Area Veterans Post, amvets post, service, waverly ia, Waverly Area, patriot, patriots, where patriots gather on August 1, 2017 by NuggetWeb Support. Norman William Herman, 87, of Waverly, Iowa, passed away on Saturday morning, July 8, 2017 at his home in Waverly. Norman was born on December 2, 1929, in rural Waterloo, Iowa, the son of Flora Lena (Paul) and William Fredrick Herman. He was baptized and confirmed at Immanuel Lutheran Church – Klinger. Norman attended Klinger schools, and graduated from Readlyn High School in 1948. He then attended Wartburg College. In October of 1950, Norman entered the United States Air Force, including a year in Korea, where he served as a Flight Medic until his honorary discharge in October of 1954. On March 4, 1962, Norman was united in marriage to Carol Ann Harmening at St. John’s Lutheran Church in Waverly. He was a part of Cleveland & Herman Furniture Store and the Cleveland Funeral Homes, later owning N.W. Herman Home Interiors, all in Waverly. More recently, he was employed by Coonradt Ford, where he retired in 2010 at the age of 81. Norman was previously a member of St. John’s Lutheran Church in Waverly, where he served in many capacities. He currently was an active member of St. Paul’s Lutheran Church in Waverly. 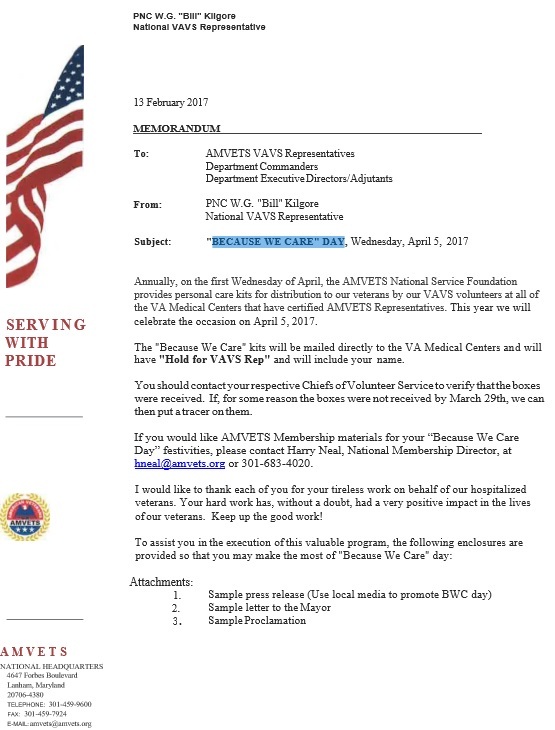 Other memberships included the Lions Club, the Waverly Chamber of Commerce and Waverly AMVETS Post #79. 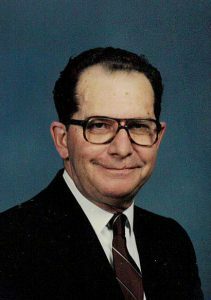 In his free time, Norm enjoyed detailing his vehicles, reading and especially spending time visiting with friends and family. Norman is survived by his wife of fifty-five years, Carol; a daughter, Kristin (Randall) McKenzie; a son, Frederic (Sandra) Herman, all of Waverly; two grandchildren, Kayla (Ryan) Petrey of Chicago, IL, and Brandon Piehl of Waterloo, IA; one sister, Melba Cleveland of Waverly and many nieces and nephews. He was preceded in death by his parents; and brother-in-law, Harry Cleveland. 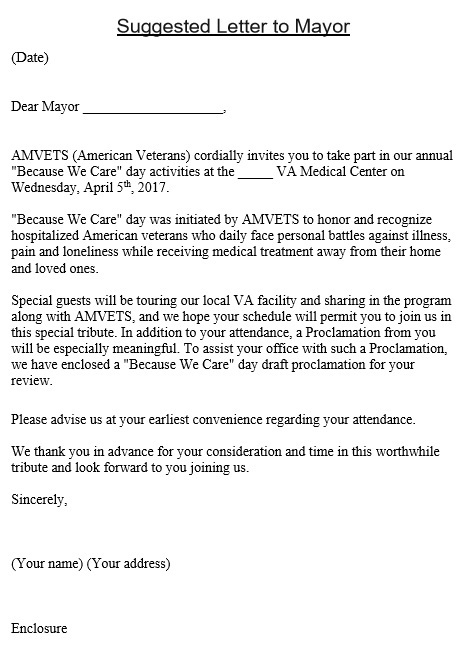 This entry was posted in In Memorium and tagged AMVETS, post, 79, post 79, veterans, service members, community, AMVETS Post 79, Ladies, Auxiliary, Ladies Auxiliary, sons of amvets, sons, amvet, bremer, bremer county, Iowa, Iowa AMVETS Post 79, Waverly Iowa, AMVETS Club, waverly amvets, waverly vets, waverly veterans, waverly amvets post 79, waverly area veterans, WAVP, AMVETS Auxiliary, Waverly Area Veterans Post, amvets post, service, waverly ia, Waverly Area, patriot, patriots, where patriots gather on July 31, 2017 by NuggetWeb Support. 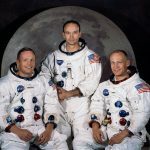 Apollo 11 was the spaceflight that landed the first two humans on the Moon. Mission commander Neil Armstrong and pilot Buzz Aldrin, both American, landed the lunar module Eagle on July 20, 1969, at 20:18 UTC. 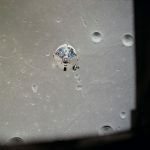 Armstrong became the first to step onto the lunar surface six hours later on July 21 at 02:56:15 UTC; Aldrin joined him about 20 minutes later. They spent about two and a quarter hours together outside the spacecraft, and collected 47.5 pounds (21.5 kg) of lunar material to bring back to Earth. Michael Collins piloted the command module Columbia alone in lunar orbit while they were on the Moon’s surface. Armstrong and Aldrin spent just under a day on the lunar surface before rendezvousing with Columbia in lunar orbit. Apollo 11 was launched by a Saturn V rocket from Kennedy Space Center in Merritt Island, Florida, on July 16, and was the fifth manned mission of NASA’s Apollo program. The Apollo spacecraft had three parts: a command module (CM) with a cabin for the three astronauts, and the only part that landed back on Earth; a service module (SM), which supported the command module with propulsion, electrical power, oxygen, and water; and a lunar module (LM) that had two stages – a lower stage for landing on the Moon, and an upper stage to place the astronauts back into lunar orbit. After being sent toward the Moon by the Saturn V’s upper stage, the astronauts separated the spacecraft from it and traveled for three days until they entered into lunar orbit. Armstrong and Aldrin then moved into the lunar module Eagle and landed in the Sea of Tranquility. They stayed a total of about 21.5 hours on the lunar surface. The astronauts used Eagle’s upper stage to lift off from the lunar surface and rejoin Collins in the command module. They jettisoned Eagle before they performed the maneuvers that blasted them out of lunar orbit on a trajectory back to Earth. They returned to Earth and landed in the Pacific Ocean on July 24. Read more about this topic on it’s Wikipiedia.org page! 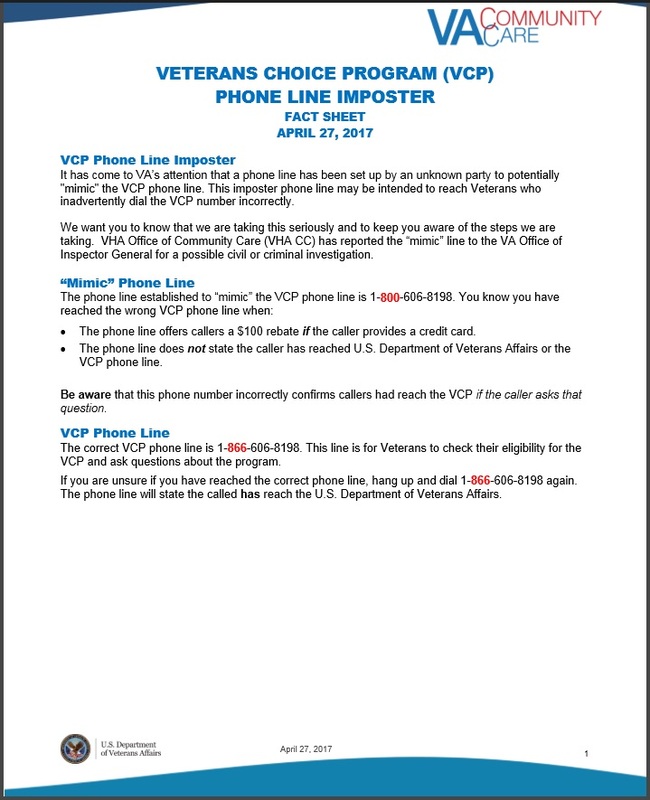 This entry was posted in Military History and tagged AMVETS, post, 79, post 79, veterans, service members, community, AMVETS Post 79, Ladies, Auxiliary, Ladies Auxiliary, sons of amvets, sons, amvet, bremer, bremer county, Iowa, Iowa AMVETS Post 79, Waverly Iowa, AMVETS Club, waverly amvets, waverly vets, waverly veterans, waverly amvets post 79, waverly area veterans, WAVP, AMVETS Auxiliary, Waverly Area Veterans Post, amvets post, service, waverly ia, Waverly Area, patriot, patriots, where patriots gather on July 1, 2017 by NuggetWeb Support. World War I (WWI or WW1), also known as the First World War, the Great War, or the War to End All Wars, was a global war originating in Europe that lasted from 28 July 1914 to 11 November 1918. 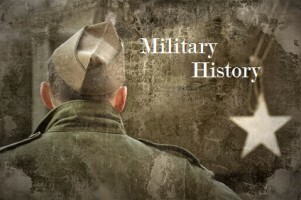 More than 70 million military personnel, including 60 million Europeans, were mobilised in one of the largest wars in history. Over nine million combatants and seven million civilians died as a result of the war (including the victims of a number of genocides), a casualty rate exacerbated by the belligerents’ technological and industrial sophistication, and the tactical stalemate caused by gruelling trench warfare. It was one of the deadliest conflicts in history, and paved the way for major political changes, including revolutions in many of the nations involved and to WWII twenty-one years later. The trigger for the war was the assassination of Archduke Franz Ferdinand of Austria, heir to the throne of Austria-Hungary, by Yugoslav nationalist Gavrilo Princip in Sarajevo on 28 June 1914. 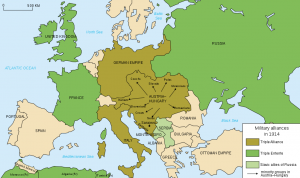 This set off a diplomatic crisis when Austria-Hungary delivered an ultimatum to the Kingdom of Serbia, and entangled international alliances formed over the previous decades were invoked. Within weeks, the major powers were at war and the conflict soon spread around the world. On 25 July Russia began mobilisation and on 28 July, the Austro-Hungarians declared war on Serbia. Germany presented an ultimatum to Russia to demobilise, and when this was refused, declared war on Russia on 1 August. Being outnumbered on the eastern front, Russia urged its Triple Entente ally France to open up a second front in the west. Back in 1870, the Franco-Prussian war had ended the Second French Empire and ceded the provinces of Alsace-Lorraine to a unified Germany. 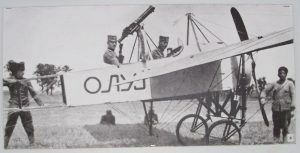 Bitterness over their defeat and the determinance to retake Alsace-Lorraine made the acceptance of Russia’s plea for help an easy choice so France began full mobilisation on 1 August and on 3 August, Germany declared war on France. The border between France and Germany was heavily fortified on both sides so according to the Schlieffen Plan, Germany then invaded neutral Belgium and Luxembourg before moving towards France from the north, leading the United Kingdom to declare war on Germany on 4 August due to their violation of Belgian neutrality. After the German march on Paris was halted in the Battle of the Marne, what became known as the Western Front settled into a battle of attrition, with a trench line that changed little until 1917. On the Eastern Front, the Russian army led a successful campaign against the Austro-Hungarians, but the Germans stopped its invasion of East Prussia in the battles of Tannenberg and the Masurian Lakes. In November 1914, the Ottoman Empire joined the Central Powers, opening fronts in the Caucasus, Mesopotamia and the Sinai. In 1915, Italy joined the Allies and Bulgaria joined the Central Powers; Romania joined the Allies in 1916, as did the United States in 1917. The Russian government collapsed in March 1917, and a revolution in November followed by a further military defeat brought the Russians to terms with the Central Powers via the Treaty of Brest Litovsk, which granted the Germans a significant victory. After a stunning German offensive along the Western Front in the spring of 1918, the Allies rallied and drove back the Germans in a series of successful offensives. On 4 November 1918, the Austro-Hungarian empire agreed to an armistice, and Germany, which had its own trouble with revolutionaries, agreed to an armistice on 11 November 1918, ending the war in victory for the Allies. By the end of the war or soon after, the German Empire, Russian Empire, Austro-Hungarian Empire and the Ottoman Empire ceased to exist. National borders were redrawn, with several independent nations restored or created, and Germany’s colonies were parceled out among the victors. During the Paris Peace Conference of 1919, the Big Four (Britain, France, the United States and Italy) imposed their terms in a series of treaties. The League of Nations was formed with the aim of preventing any repetition of such a conflict. This effort failed, and economic depression, renewed nationalism, weakened successor states, and feelings of humiliation (particularly in Germany) eventually contributed to the start of World War II. This entry was posted in Military History and tagged AMVETS, post, 79, post 79, veterans, service members, community, AMVETS Post 79, Ladies, Auxiliary, Ladies Auxiliary, sons of amvets, sons, amvet, bremer, bremer county, Iowa, Iowa AMVETS Post 79, Waverly Iowa, AMVETS Club, waverly amvets, waverly vets, waverly veterans, waverly amvets post 79, waverly area veterans, WAVP, AMVETS Auxiliary, Waverly Area Veterans Post, amvets post, service, waverly ia, Waverly Area, patriot, patriots, where patriots gather on June 1, 2017 by NuggetWeb Support. Revalidation forms for the 2017-18 year are due to the State Office prior to State Convention June 9-11 2017 if you wish to be seated on the Convention floor. This year you will be required to submit a copy of your current 990 form or receipt that it has been filed, with your revalidation form. 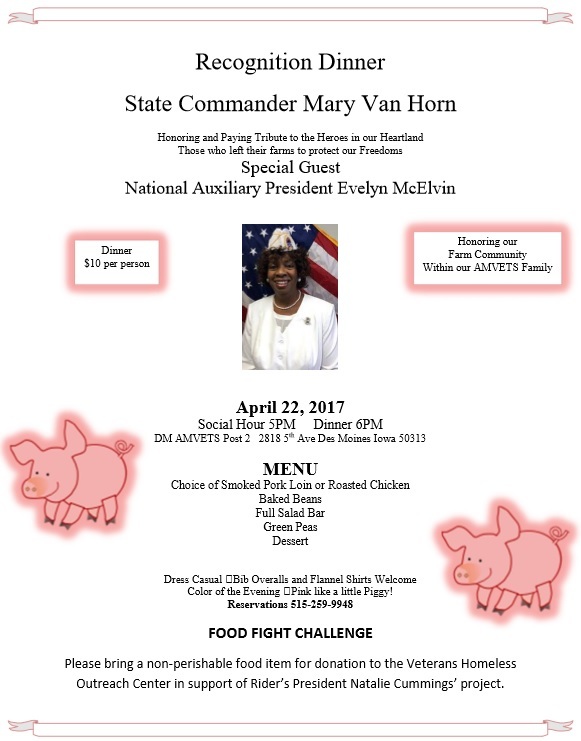 This entry was posted in Latest News and tagged AMVETS, post, 79, post 79, veterans, service members, community, AMVETS Post 79, Ladies, Auxiliary, Ladies Auxiliary, sons of amvets, sons, amvet, bremer, bremer county, Iowa, Iowa AMVETS Post 79, Waverly Iowa, AMVETS Club, waverly amvets, waverly vets, waverly veterans, waverly amvets post 79, waverly area veterans, WAVP, AMVETS Auxiliary, Waverly Area Veterans Post, amvets post, service, waverly ia, Waverly Area, patriot, patriots, where patriots gather on June 1, 2017 by NuggetWeb Support. 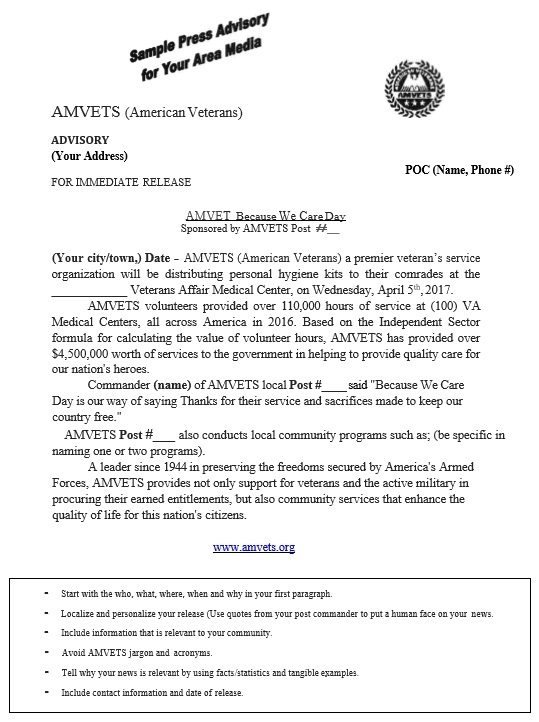 This entry was posted in Military History and tagged AMVETS, post, 79, post 79, veterans, service members, community, AMVETS Post 79, Ladies, Auxiliary, Ladies Auxiliary, sons of amvets, sons, amvet, bremer, bremer county, Iowa, Iowa AMVETS Post 79, Waverly Iowa, AMVETS Club, waverly amvets, waverly vets, waverly veterans, waverly amvets post 79, waverly area veterans, WAVP, AMVETS Auxiliary, Waverly Area Veterans Post, amvets post, service, waverly ia, Waverly Area, patriot, patriots, where patriots gather on May 1, 2017 by NuggetWeb Support.